The art of Sul Ki Do combines smooth flowing, evasive movements, with sudden hard strikes which place a great emphasis on "snap power". There is a comprehensive range of escape techniques employing the use of nerve holds, locks, pressure points and throws. Add to this a vast range of kicks and hand-strikes, the use of traditional and non-traditional weapons, and you will see that Sul Ki Do covers a wide spectrum of self-defence. This makes the art attractive to men, women and children of all ages. "Sul Ki Do is mainly concerned with practical self-defence. It is possible to achieve both an early benefit through practice of striking techniques and a long-term benefit through the knowledge of the locks, holds and throws." "Do Bop", meaning the ways of uniting, through self-discipline, the mind and body to become one. We can therefore summarise Sul Ki Do as being the Korean martial art of power co-ordination. 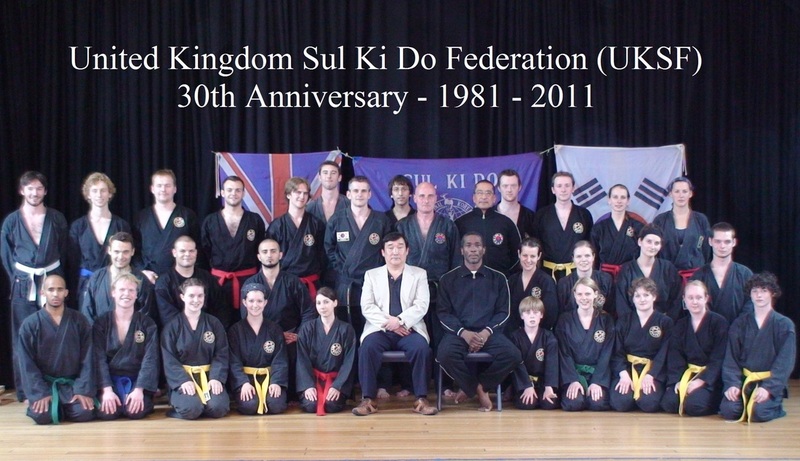 Sul Ki Do was founded in the U.K. in 1973 by Grand Master Mok Yang Kim. In common with other Korean martial arts, its origins can be traced back as far as 4,000 BC (see "The History of Sul Ki Do"). 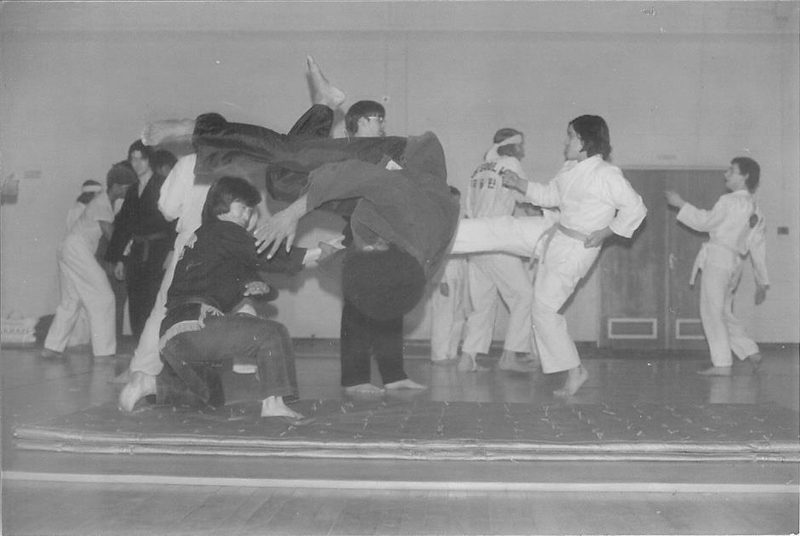 In 1973, Grand Master Mok Yang Kim, being qualified as a Master Instructor in both Hap Ki Do and Tae Kwon Do, and having a background as a social worker (BA, SNU) and army officer in Korea (1966-68, ROTC 4th), started teaching his own particular style of martial arts under the name of "﻿British Kuk Sool﻿". British Kuk Sool is an amalgamation of Tae Kwon Do and Hap Ki Do, combining the techniques and principles of both arts. 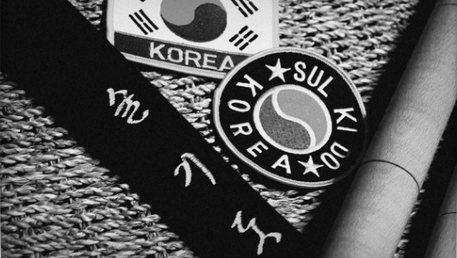 In June 1981, British Kuk Sool changed its name to "Sul Ki Do" (see the "Chronology of Sul Ki Do"). Following the untimely passing of Grand Master Mok Yang Kim in December 1991, the leadership of Sul Ki Do was taken on by Chief Master Instructor M. Kim, who is the younger brother of Grand Master Mok Yang Kim, and has spent most of his life, as his brother did, developing the art of Sul Ki Do.